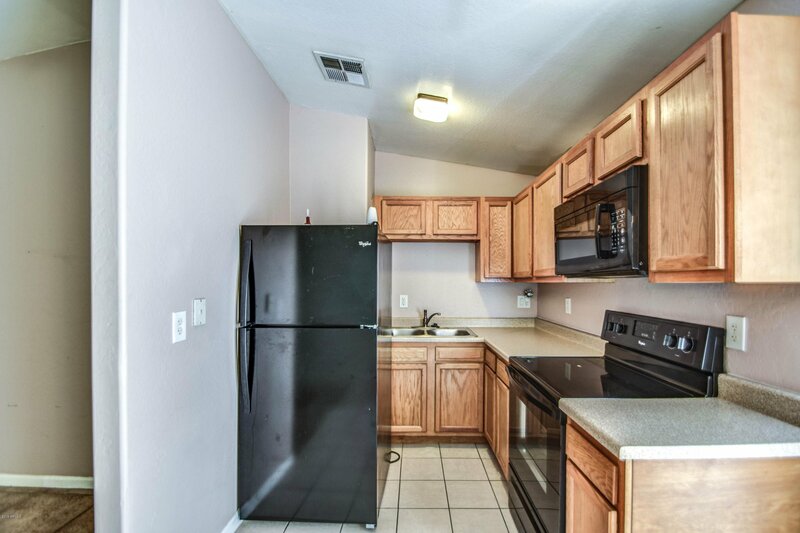 Amazing end unit townhome waiting for you in a fantastic location. 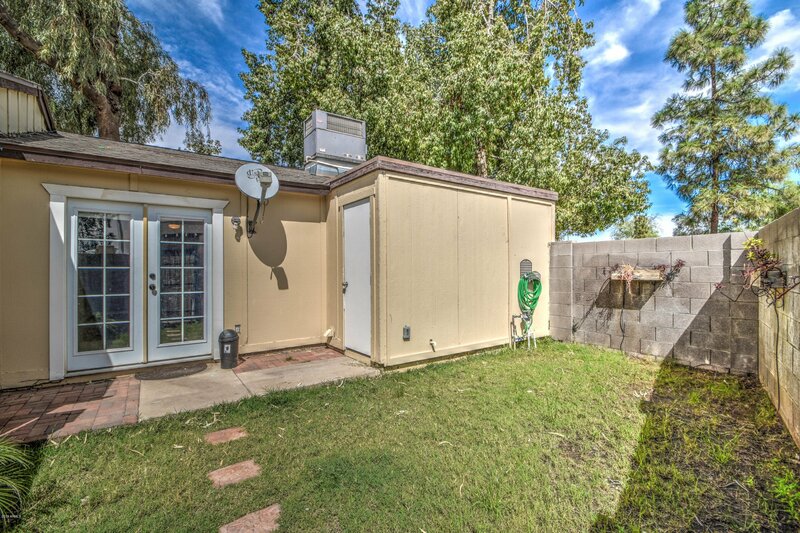 This move in ready property is only minutes from the US-10 and Ak-Chin Pavilion. 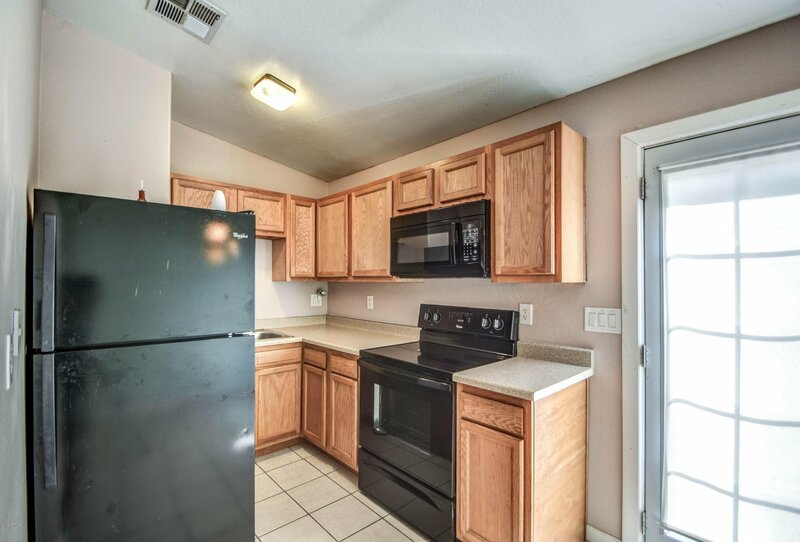 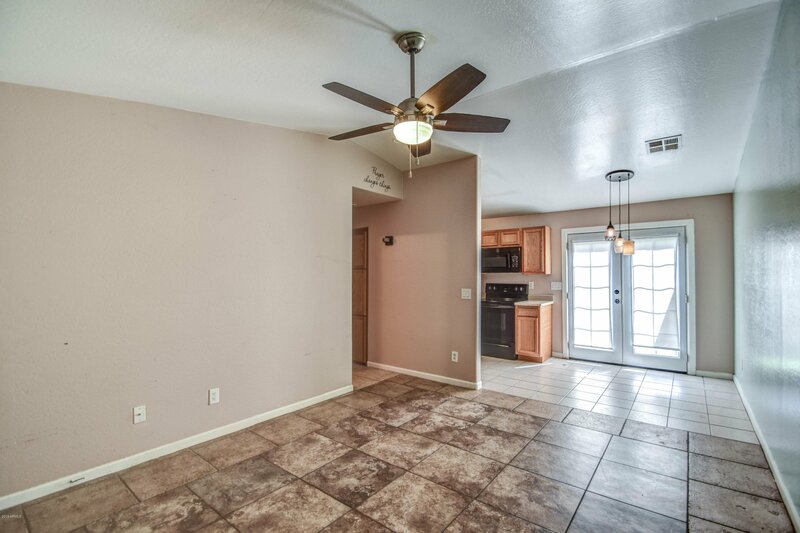 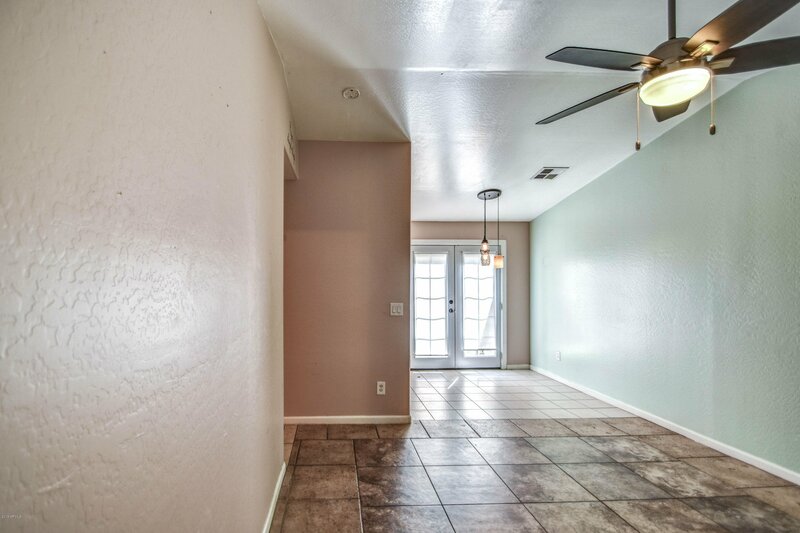 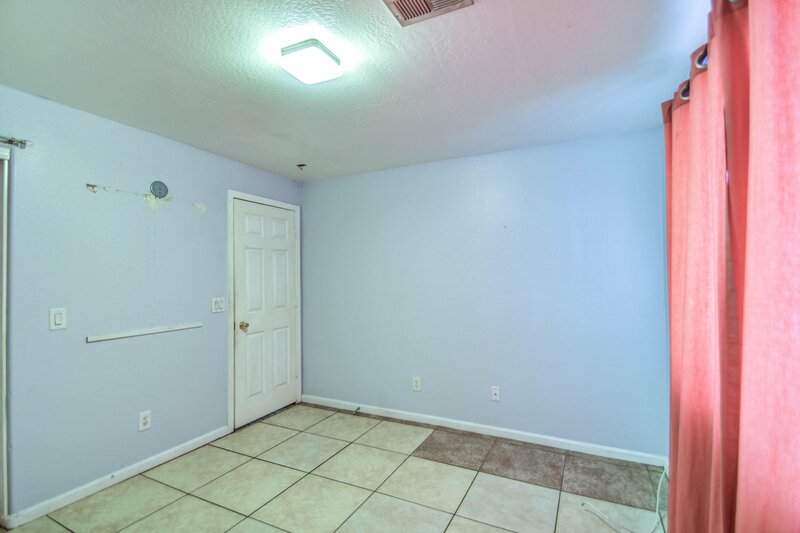 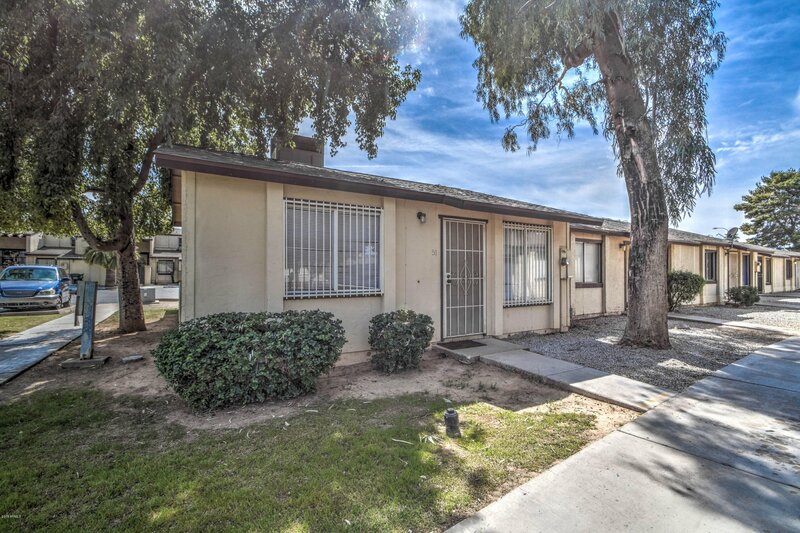 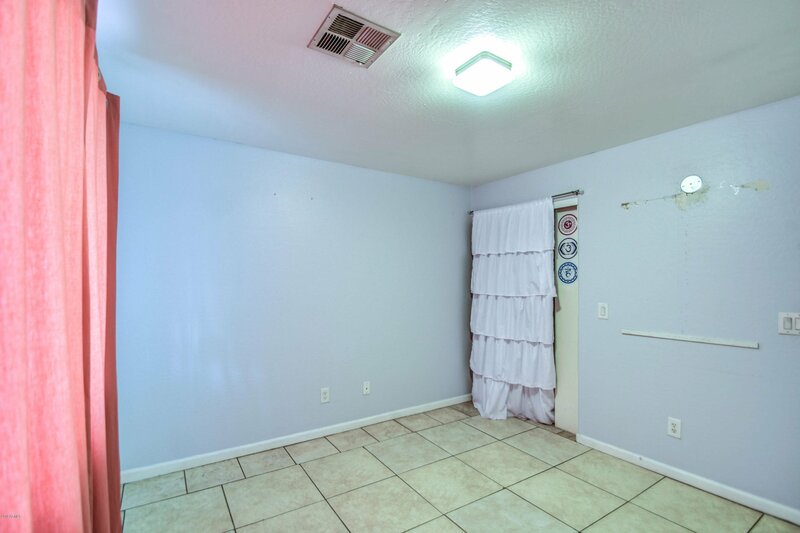 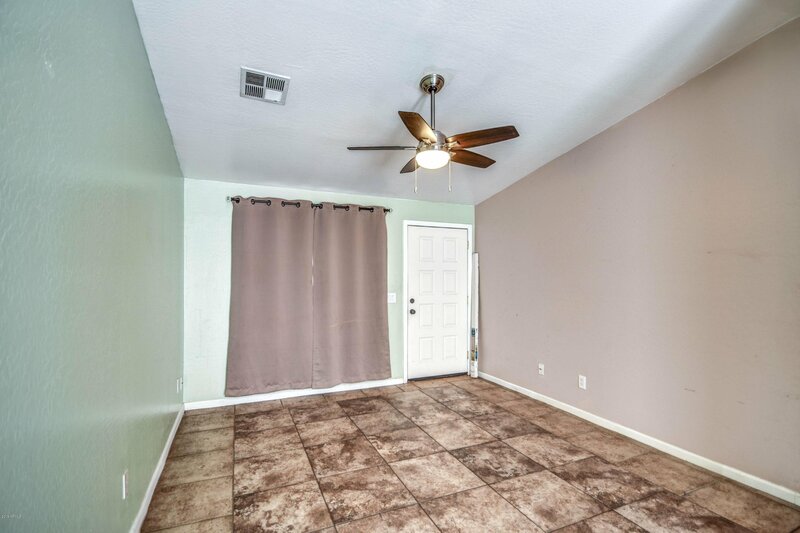 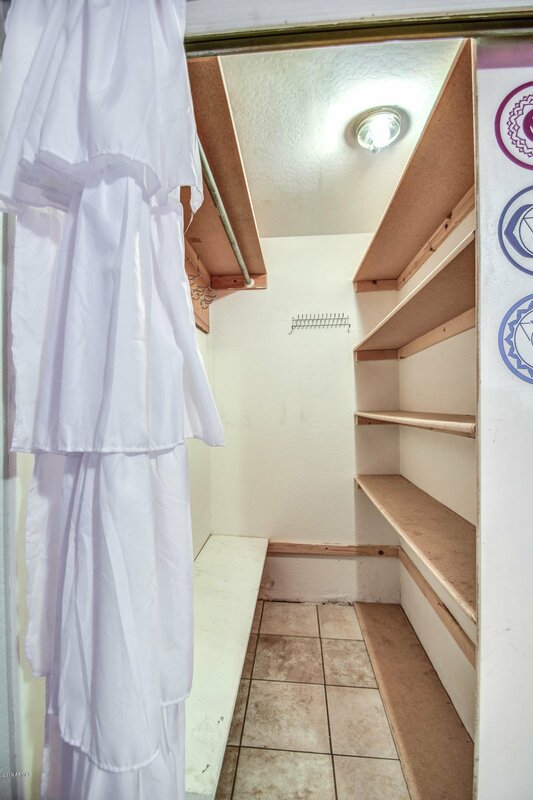 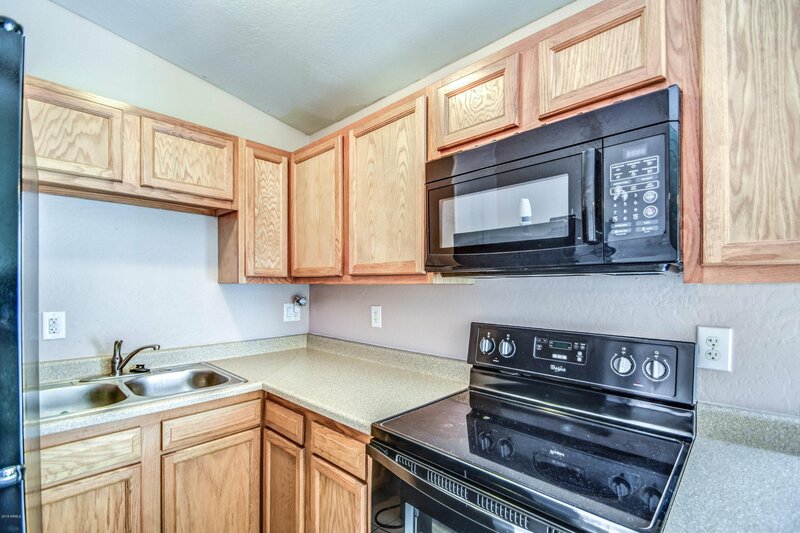 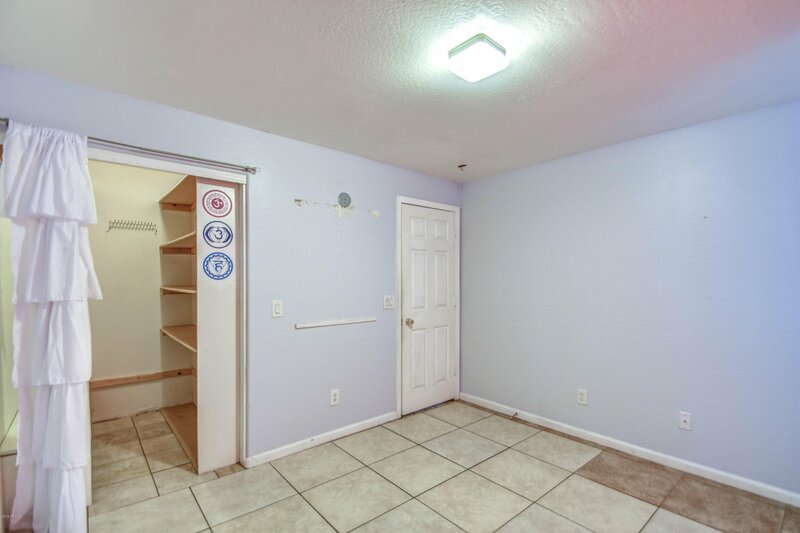 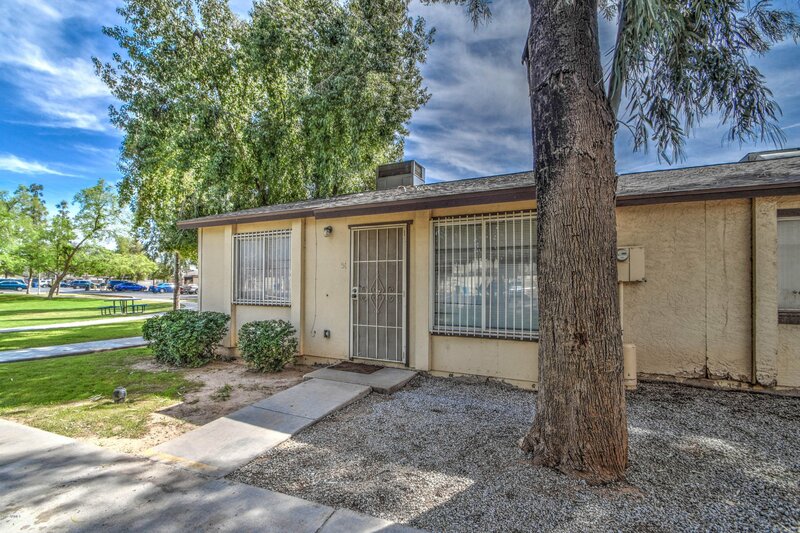 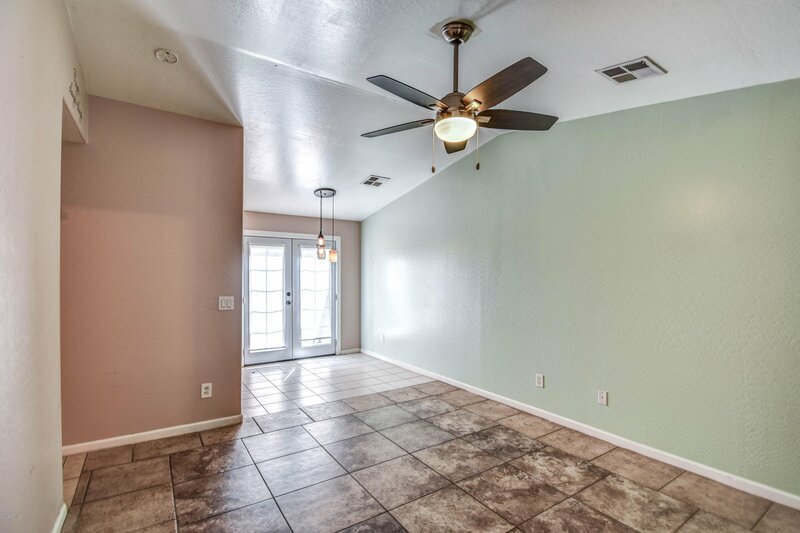 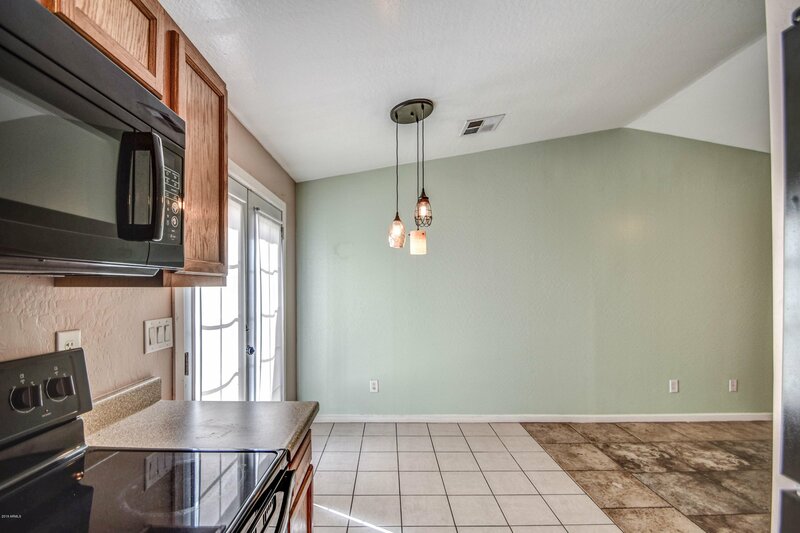 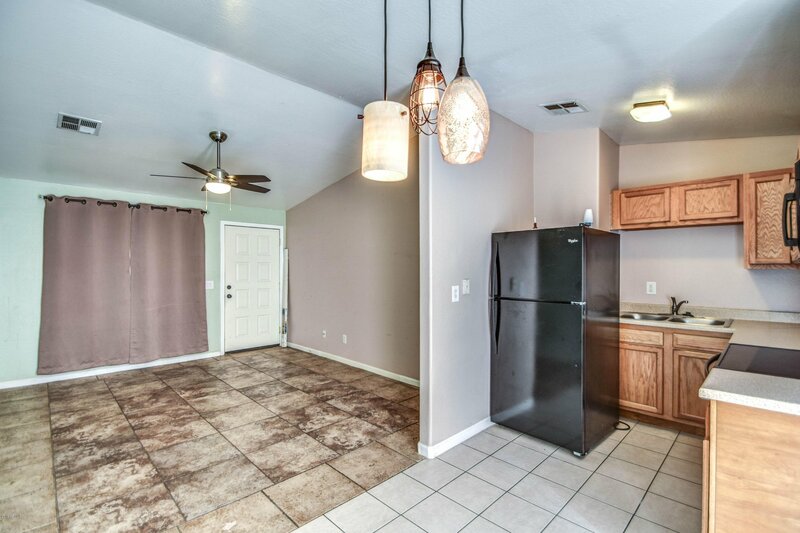 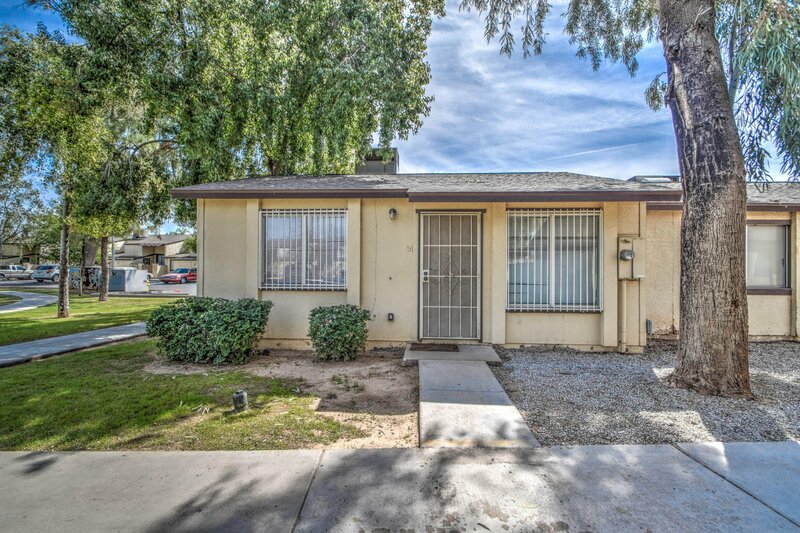 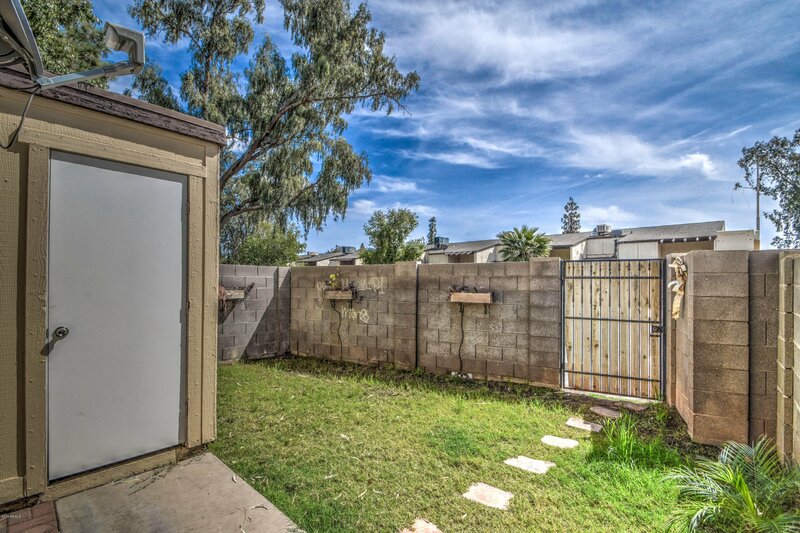 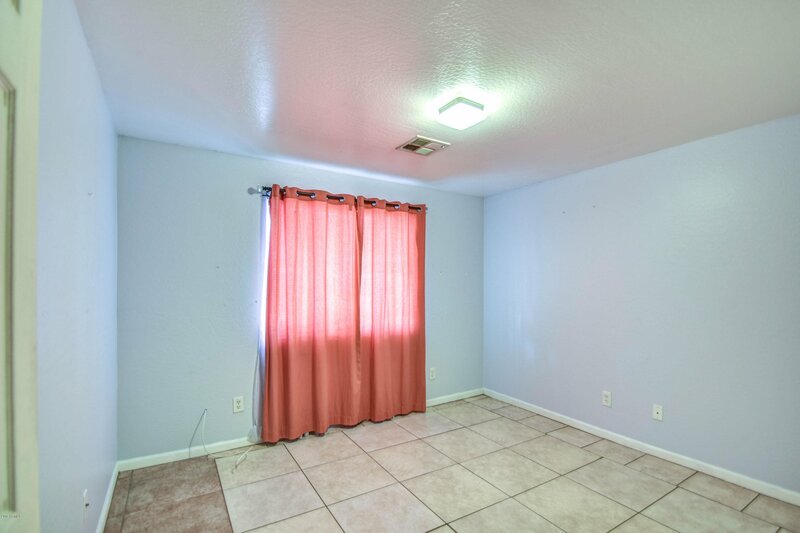 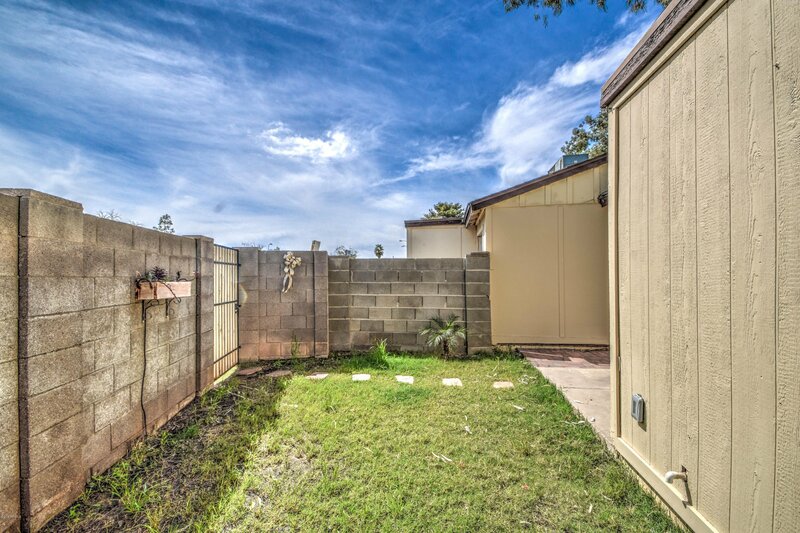 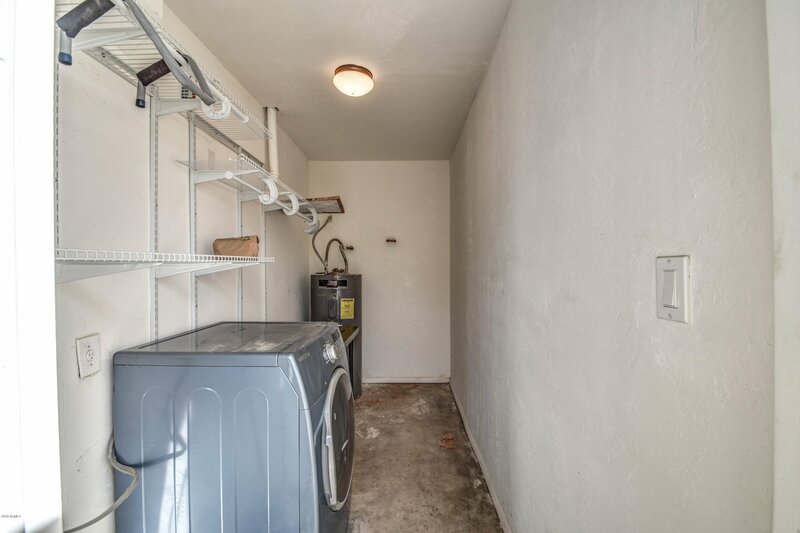 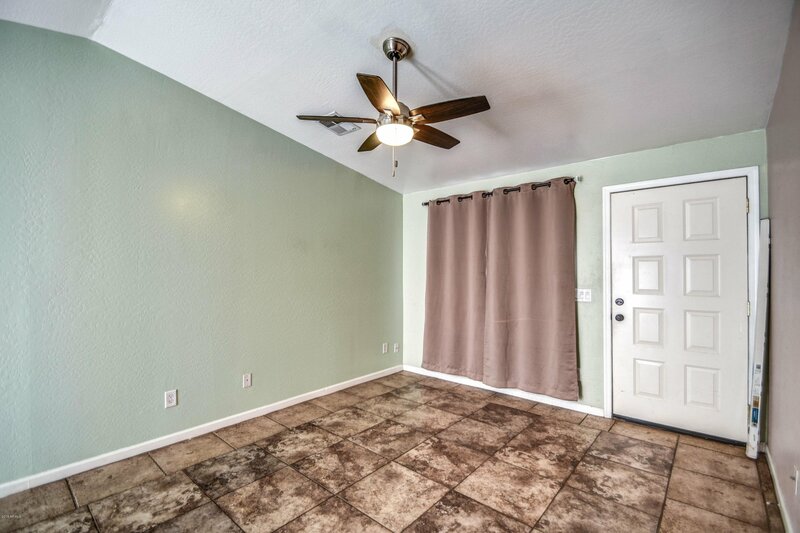 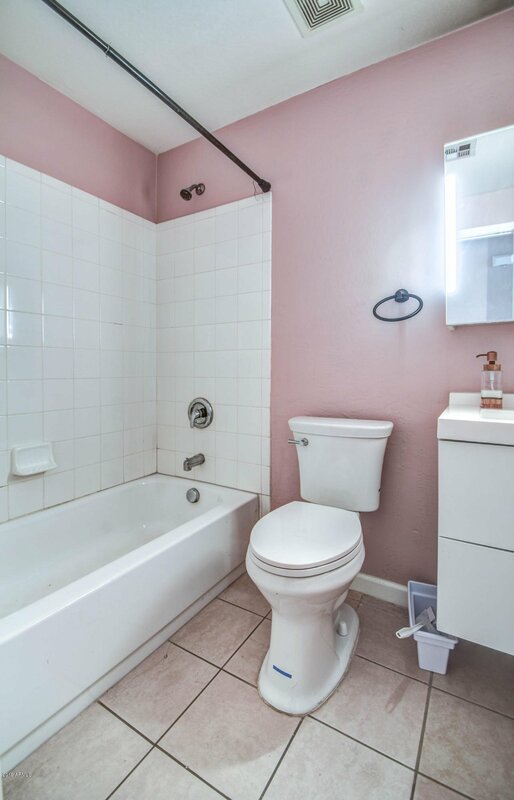 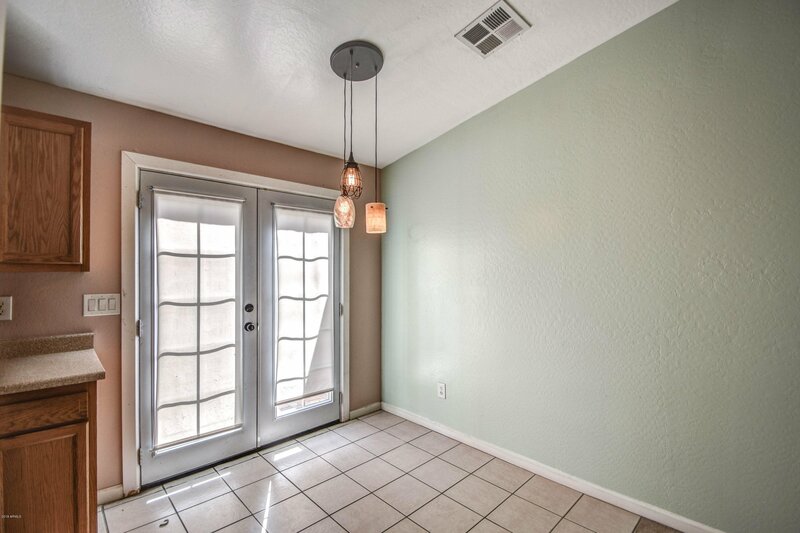 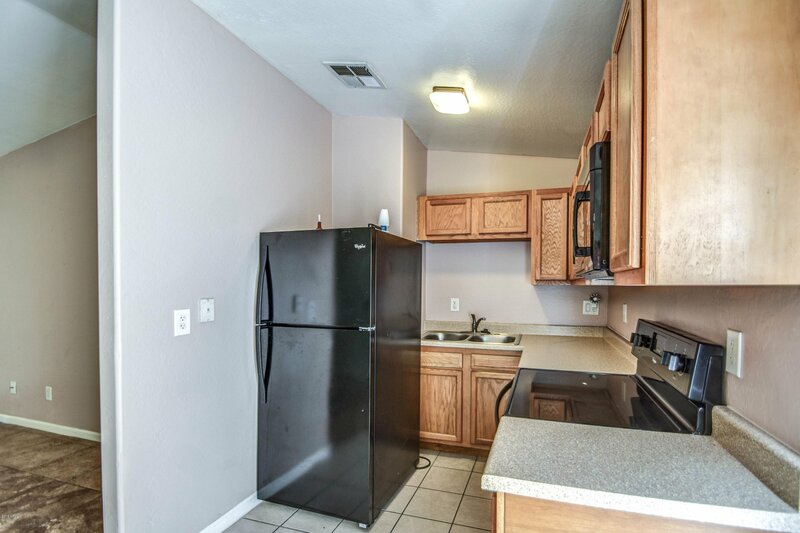 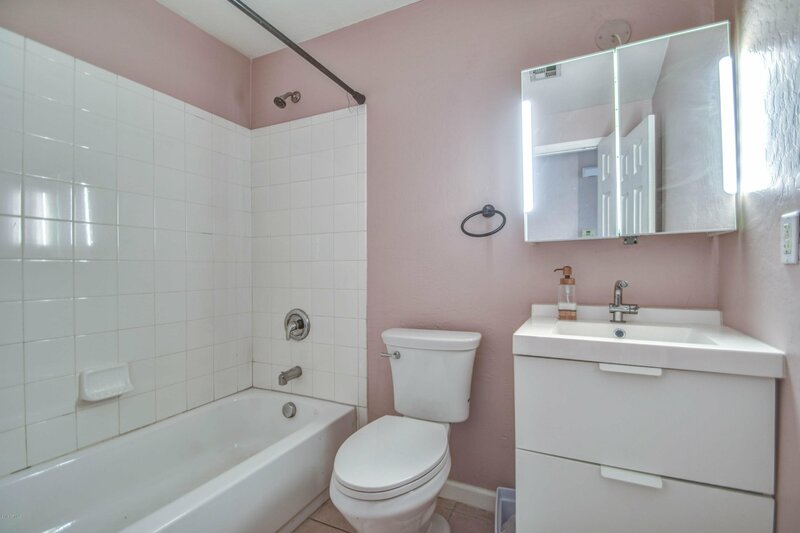 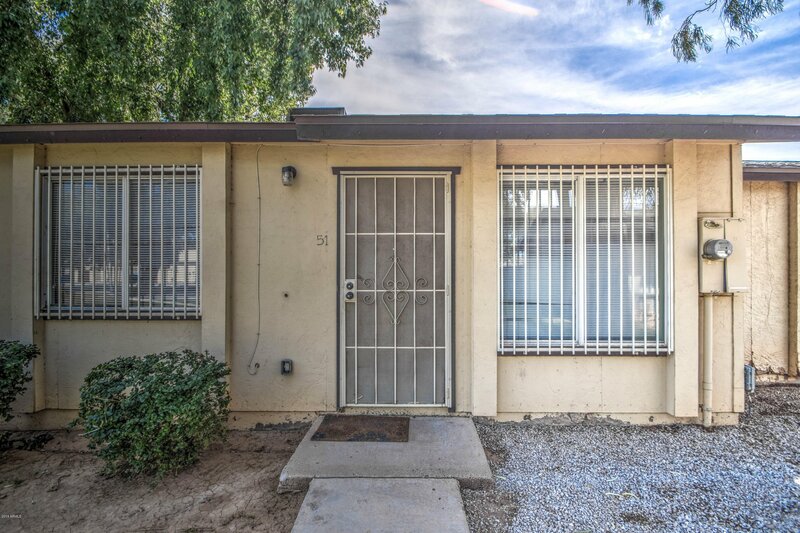 1 Bedroom 1 Bath has tile flooring throughout, a spacious backyard and only one neighbor. 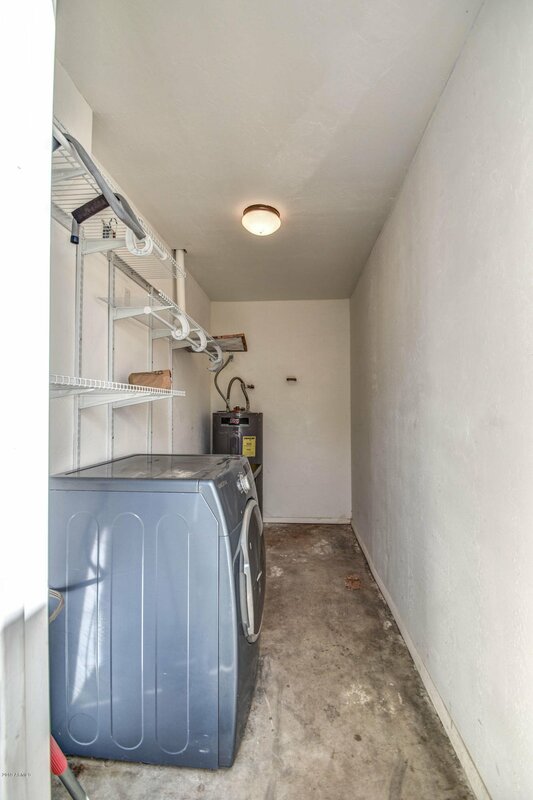 Hurry because this unit will not last long!